The last time we checked in with three-wheel budget car startup Elio Motors, it had $4,000 cash left in the bank, and it was attempting to raise $100 million from investors on Wall Street. Adamant that it’s still looking to launch production of the three-seat Elio vehicle in 2019, the company is apparently turning to a new source of very legitimate funding to keep its long-shot dream alive: bitcoin. On Monday, I was tipped off to a website—www.eliocoin.com—that greets you with that image you see up top, and nothing else. Is Elio Motors turning to the totally-not-volatile Bitcoin as a way to generate funding? It sure looks like it. Recent and current blockchain development clients include BlockMason, a company that builds libraries, contracts, programs, and apps to support the blockchain ecosystem; Gamma, a gamer-powered distributed computing ecosystem that aims to offer an Ethereum-backed blockchain; and Elio Motors, an American automotive company on a mission to build a vehicle that’s both highly fuel efficient and affordable. Apparently the announcement has been circulating around Elio fanatics for weeks, based on a quick read of the Elio Owners forum. 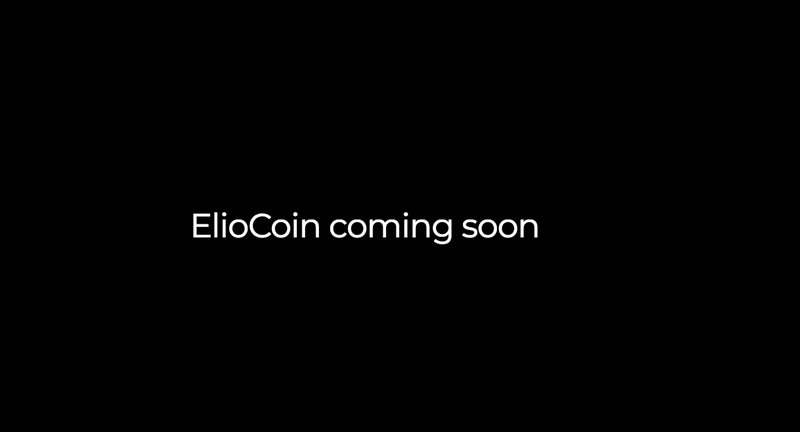 A Facebook and YouTube page have already been made, and the ElioCoin.com page was registered in Elio’s hometown, according to online records, so this thing looks legit, as far as launching an Initial Coin Offering can be legit.